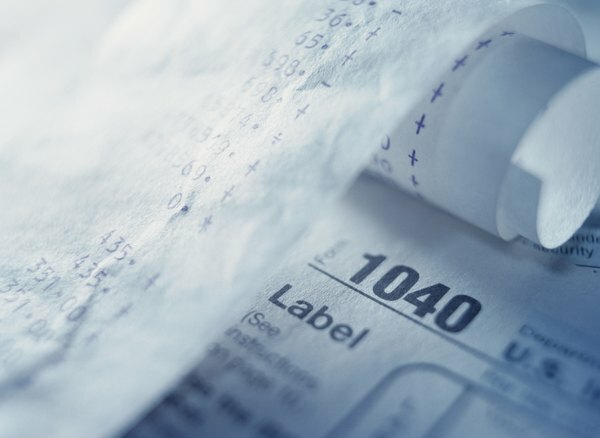 Your beneficiary designation could cost or save you come tax time. 3. Can Annuities Be Inherited? Annuity contracts are a common long-range savings option. While you can open an annuity as a retirement plan -- such as an individual retirement annuity -- to fund it with pre-tax dollars, non-qualified annuities also provide the same tax-deferred growth. When you open the annuity, you must specify a beneficiary to receive any money you’re owed if you die before settling the contract. Your choice of beneficiary can have significant tax ramifications. The amount of taxable income is calculated by subtracting your basis in the annuity from the total benefit. What you pay into the annuity typically makes up your basis, but subsequent withdrawals could require adjusting your basis. Withdrawals are taken out on a last-in, first-out basis, so they come from growth first, then your investment. Income from annuities is taxed as ordinary income. When you specify someone else as your beneficiary, such as a child or spouse, the money will pass by contract after you die. Because the balance in the annuity grows tax-deferred, when the money comes out, any untaxed amount is taxable to your beneficiary. Your basis carries over to your beneficiary, allowing that person to avoid paying income tax on the after-tax money you put into the annuity. Any payout that comes from a death benefit rider on your contract is tax-free as a life insurance benefit. You can choose to designate your own estate as the beneficiary of your annuity. Listing your estate as your beneficiary loses the benefit of passing your money on without going through probate -- a process that can take a year or more. Depending on your beneficiary’s income, having your estate take the income tax hit could decrease the amount of tax paid on the money. Except for any state inheritance taxes, money inherited through probate is tax-free to the recipient. You might need to file a gift tax return depending on how you establish the annuity. So long as you keep control over the policy, simply listing someone else as beneficiary does not constitute a gift. If you give up that power by assigning ownership over to the person, then you’ve made a completed gift. Transfers over the annual exclusion -- $14,000 as of publication -- are subject to a gift tax. What is Joint Annuity Taxation?